Longview-area home sales jumped in 2018 as the regional economy improved — and even as single-family home construction continued to slow within the city. With more-confident consumers and mostly favorable mortgage interest rates, the number of homes sold during 2018 were up almost 18 percent from the previous year, according to year-end data from the Longview Area Association of Realtors. Realtors in the association’s 10-county area sold 3,230 homes in 2018, up from 2,739 in 2017. The average sale price year round also increased about 7.2 percent. That made 2018’s average sale price $179,467, up from $167,423 in 2017. The past year saw four months in which Realtors achieved the first-ever monthly sales of 300 or more homes found in records going back to January 2012: They sold 300 in March, 307 in April, 341 in June and 306 in July. The year closed in December with the sale of 243 homes, 3.8 percent more than 234 homes sold a year ago. The average sale price in December was $181,065, an increase of about 4.1 percent from the average of $173,940 a year ago. Homes remained on the market an average of 99 days in December, down 18.3 percent from 121 a year ago. The average sale prices in both years were higher than the median price for a home within Longview ZIP codes, according to association data. The median price in December was $169,950, up 13.9 percent from the median price a year ago at $149,200. Realtors closed 81 sales in December in the Longview ZIP codes, up 6.66 percent from 76 a year ago. 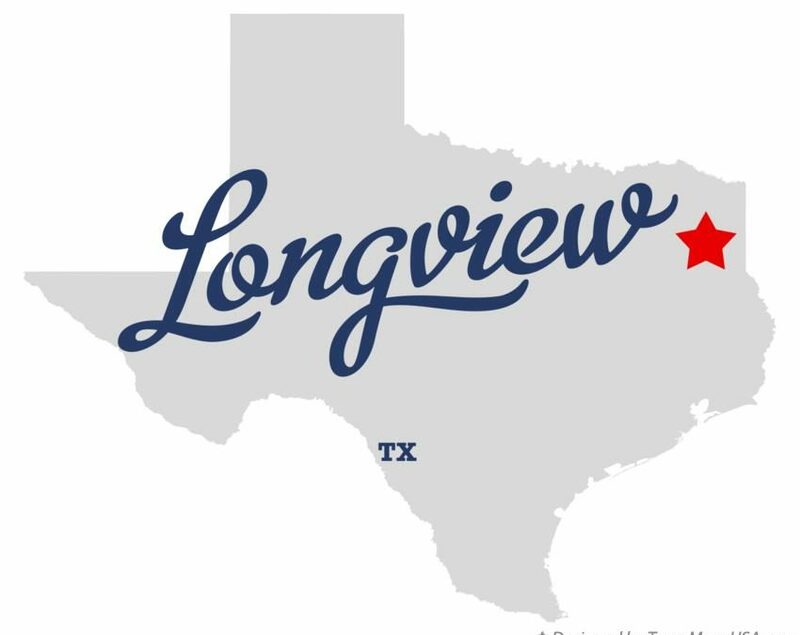 Home sales in the $100,000 to $199,999 price range accounted for 50 percent of all sales in the Longview ZIP codes in December, followed by 29.5 percent selling for prices from $200,000 to $299,999. Homes also sold for higher prices in 2018 prices because building costs increased as much as 10 percent, Ramsey said. While sales and home prices went up in 2018, the number of permits for single-family homes issued within Longview city limits dropped about 6.5 percent, to 100 in 2018 from 107 in 2017, according to data from the Longview Development Services Department. At the same time, the value of permits increased by 9.27 percent to an average of $187,853 in 2018 from $171,922 in 2017. The drop in number of permits issued is “negligible,” said Anwar Khalifa, owner and general manager of Tyler-based Pyramid Homes. “Next year it may be 108 or 110,” he said. And while housing starts numbered 107 in 2017 within Longview, total housing starts for school districts in the greater Longview area numbered 182 that year, Chris Hall, president of the East Texas Builders Association, said in a written statement. Comparable numbers for 2018 were not yet available. Hall attributed the increase in permit values in 2018 to sharp increases in building materials, appliances, plumbing fixtures, flooring and lighting. He added appliances and plumbing increased by from 3 percent to 7 percent in costs while flooring costs went up twice as a result of tariff hikes of 10 percent and 7 percent. Khalifa, who has been building homes since 1993, expressed similar views. Khalifa said he builds homes in the price range of $150,000 to $350,000. But despite the higher costs, homes remain a “great investment,” said Ramsey, the Realtor and homebuilder. Though mostly favorable, he pointed to mortgage interest rates as another cost-increasing factor in 2018. While still higher than a year ago, rates have been falling for six straight weeks and as of Thursday stood at their lowest level in nine months. Mortgage buyer Freddie Mac said the average rate this past week on the benchmark 30-year, fixed-rate mortgage was unchanged from last week at 4.45 percent. A year ago, the key 30-year rate averaged 4.04 percent. The Realtors association’s data is based on its Multiple Listing Service, which represents about 85 percent of total sales in the market. It does not capture sales by owners or some sales of new construction by builders. As with all building permit values, the listed value is the construction cost and does not take into account other factors that go into the sale price of a home, including land, the builder’s profit and Realtor’s commission. Tyler Area Builders shares tips to lower home energy costs in this extreme heat.